If you think you have to go to a four year university and complete a degree to achieve a prosperous career, you are wrong. Many Americans are able to achieve great careers without spending four more years of their lives poor and sitting in a classroom. They choose a different option that you may not have thought of yet – apprenticeships. This option allows the individual to receive on the job training while still getting paid. Those who successfully complete apprenticeships are left with the knowledge and experience to have a lifetime career in the field of their choosing without the huge debt that most college graduates are left with. 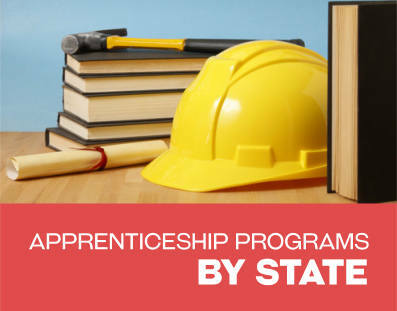 The state of Nebraska makes finding apprenticeship opportunities easy. The Nebraska Department of Labor websites offers tools that connect potential apprentices with employers or sponsors. There are many industries that are apprenticeable including culinary arts, construction, plumbing, electrical, healthcare, child care, and much more. Of course, apprentices start out with low wages, but as they progress through the program, they are able to receive wage increases. And after the program has been completed successfully, they are eligible to receive the full pay of a professional. The length of an apprenticeship program will depend upon the career oath of your choice. And apprenticeships are not limited to those normally considered as such, like ironworkers, welders and other construction related skilled work; however, they are the most prevalent. Some careers now being apprenticed today include educational assistants, healthcare workers and even computer programmers. Many colleges will also give apprentices credit toward an associate’s degree. In fact, most apprenticeship programs require some form of classroom instruction in addition to the on the job training. Some sponsors pay for the tuition required for this portion of the program while others do not. Additionally, many of the apprenticeships require the individuals to pass a state-issued exam upon completion of the program in order for the apprentice to move up to journeyman status. If starting a new career immediately without having to sit in a classroom for the next four years sounds like a good plan for you, then you might want to consider an apprenticeship program. Here are just some of the options you will find in Nebraska. This program requires twelve months of on the job training. During this time, apprentices must properly embalm 25 bodies and assist with at least 25 funerals. All of the tasks are done under the supervision of a licensed embalmer and funeral director. 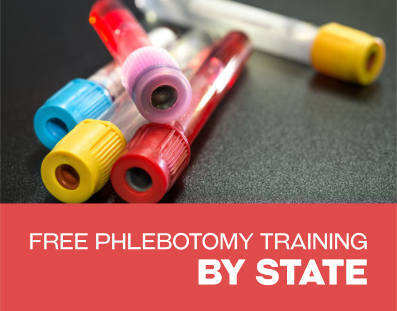 However, in order to be eligible to participate in this apprenticeship, you must have already completed at least 39 semester hours of pre-mortuary college credit. You must also fill out an application and submit a $50 application fee. If chosen for the program, the apprentice will be prepared to work as a professional funeral director and embalmer. For this apprenticeship; however, the apprentice is responsible for paying the tuition for coursework. In Lincoln, Nebraska the IBEW (International Brotherhood of Electrical Workers) Local 265 offers a five year apprenticeship opportunity for electrical work. Apprentices gain experience in installing, troubleshooting and repairing electrical equipment in industrial, commercial and residential buildings. Equipment that apprentices will work on includes switchboards, transformers, control panels, telephone and computer wiring. Apprentices must supply their own hand tools; however, power tools are provided. Pay rates begin at 50% of journeyworker pay and will increase incrementally over the five year apprenticeship. Other benefits include a pension plan, health insurance, and a 401K. 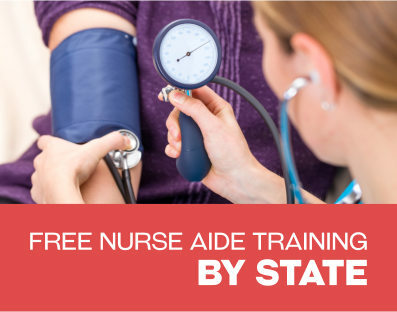 Evening coursework is also required once or twice a week for related education which includes OSHA and safety courses such as for CPR or First Aid. Apprentices are not responsible for paying for tuition for these courses. At the end of the five years, apprentices will have the opportunity to take a state issued exam. If passed, the apprentice graduates to journeyman, gets full wages and will have a life-long career. In Omaha, Nebraska the Iron Workers Local 21 offers the opportunity to receive on the job training to become a professional iron worker. Apprentices both work as a team with the professional workers while also attending safety and skills courses in the evenings. Apprentices work full time and receive wages that start at approximately 55% of the journeyman rate. Throughout the four year program, pay rates are increased every six months provided that the apprentice is following along the program at the proper pace. The application and acceptance procedure is somewhat intense. All applicants are ranked based on their previous knowledge and skills in mathematics, drafting and blueprint reading, construction technology, shop classes and welding. The applicants who rank the highest are chosen for the program first. Throughout the program, apprentices learn everything they need to know to be a professional iron worker. They gain skills in welding, installing decking and erecting buildings or spanning bridges. Ironworker apprentices gain all of the safety and blueprint skills they will need in order to work on their own. After the program has been completed successfully, apprentices graduate to journeyman and get the full pay rate of a professional worker.